Danny is your average Brooklyn party boy. This year, he and his friends couldn't be more excited about the upcoming "Brooklyn's Annual Enema Party: Where you come to get douched and dance"; as it is one of Brooklyn's biggest parties. While the night starts out fun, it quickly takes a turn for the worst when Danny is attacked by a stranger. In the end, his fabulous drag queen and queer friends are able to save his life, but not without deadly consequences. A year later, Danny is still going throughout the aftermath of that horrible incident and refuses to go to this year's "Brooklyn's Annual Enema Party", despite the pressure of his close friends Cholata, Collin and Gayson. His friends want Danny to face his fears and go back out into the world. 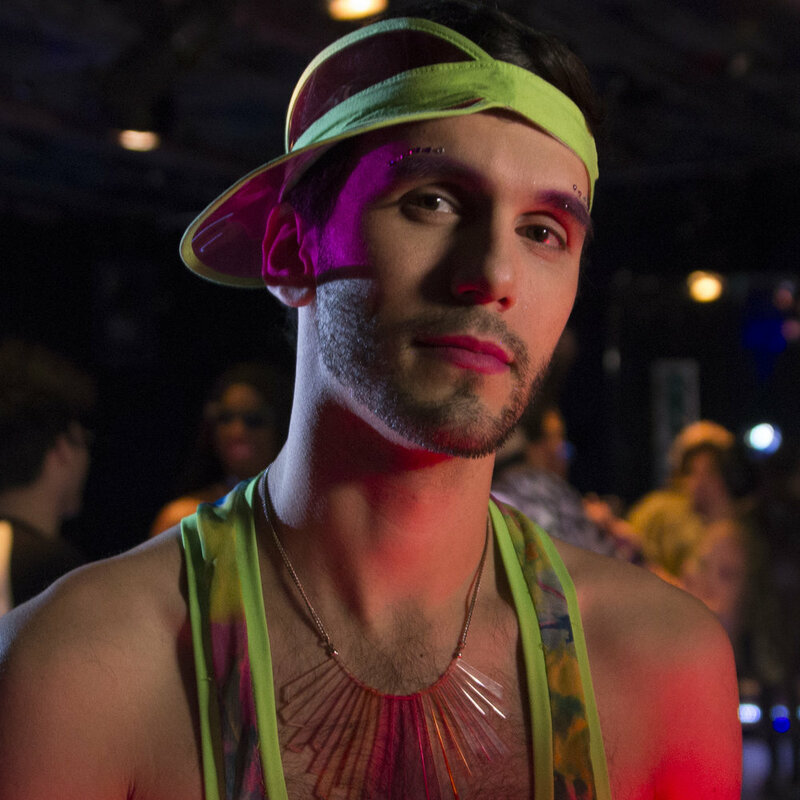 Danny refuses to, but when a new boy, PuppyPup, enters his life, Danny decides to give his social life and the Brooklyn nightlife scene a second chance. It isn't until his friends start to disappear and get killed in gruesome ways that Danny realizes that his life, and everyone else who helped him that night, are in danger. A man wearing a unicorn mask is killing off Brooklyn nightlife, one queen at a time, and he won't stop until he has his revenge! Drew Bolton is a New York director, editor and visual artist known for music videos and creating enormous wigs. He's worked on videos with Snoop Dogg, SSION, and Peaches, and worked on projects with PS1, Sotheby's, and VICE. Killer Unicorn is his feature directorial debut. José D. Álvarez is a New York-based theatre producer, writer and actor, with an extensive background in merchandising and PR. Some of José's production team credits include The Color Purple Broadway Revival Cast Recording (Grammy), Shark Attack! The Musical, Heathers: The Musical (off-Broadway at New World Stages), Popesical (Fringe and Fringe Encores NYC), Reefer Madness Reunion Concert (54 Below), Broadway Dreams (Upcoming docu-series), Thotz (Upcoming web-series). Evan Zampella is a producer and entrepreneur who has generated content across a spectrum of mediums, including music, television, theater and film. Evan is the co-founder of No Your City (www.noyourcity.com), a New York based production company that makes web series and documentaries. 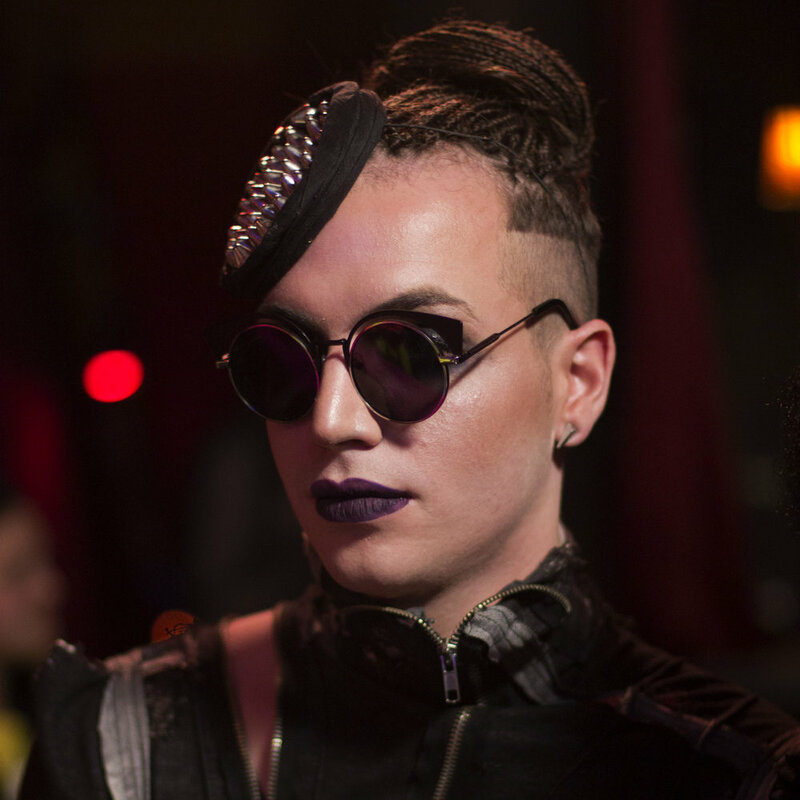 Streamy Awards nominee Queens of Kings(www.queensofkings.nyc), a web series created by Evan and produced by No Your City, gives viewers a behind the scenes look into the dual lives of some of Brooklyn's most infamous drag queens. Mattioli Productions is a full service film company who specializes in LGBTQ Media. Owned and operated by trans filmmaker AJ Mattioli, the company looks to help bring up the value of gay cinema and present new and interesting stories to audiences. Mattioli Productions is a favorite at film festivals and their most recent documentary "Words: an Exploration of Identity" is making it's way around the world. Mattioli Productions want to bring the best of the best to you, which is why past films have included LGBTQ talents such as Bob the Drag Queen, Shakina Nayfack, Mark Fisher, Eric Millegan, Miss Fame, Carmen Carrera, Rain Dove, Cory Wade, and many more. LGBTQ people telling our own stories.